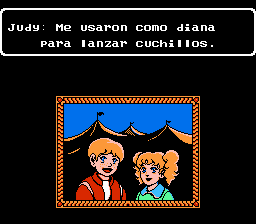 Circus Caper, known as Moeru! 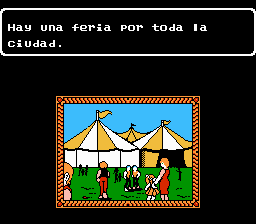 Onīsan in Japan, is a game where you control a young boy on a quest to save his sister who has been kidnapped by the circus. 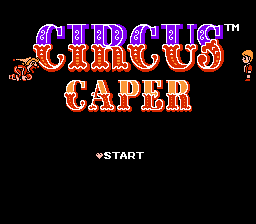 You guide Tim through various circus-themed levels, fighting various enemies and bosses until you finally defeats the ringmaster and save his sister. 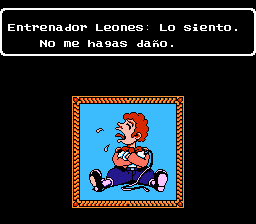 Full dialog translation to spanish for “Circus Caper”, for the Nintendo Entertainment System. Adds lowercase and special characters. 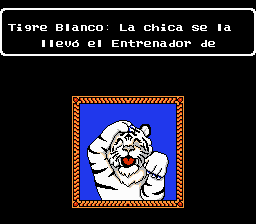 v1.1: Fixed script and minigames.